A combination grill, microwave that allows for multiple cooking options. 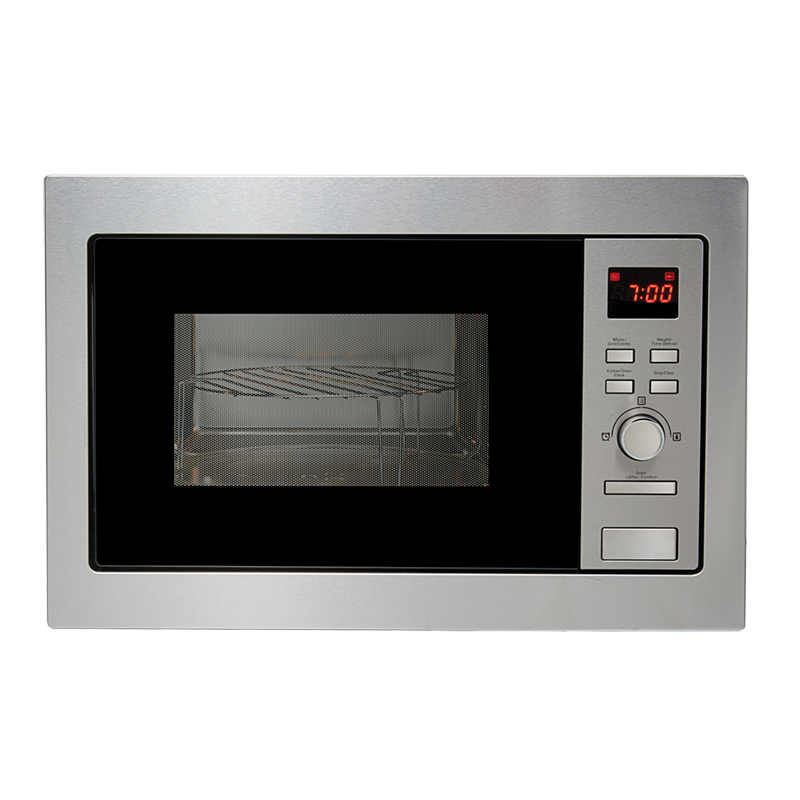 Take the guesswork out of microwaving with 8 auto cook functions and a 30 second quick start option. Internally the microwave has a glass turntable and a large 28 litre capacity. The stainless steel anti-fingertprint finish will keep the unit looking good, and a child safety lock will give you peace of mind.